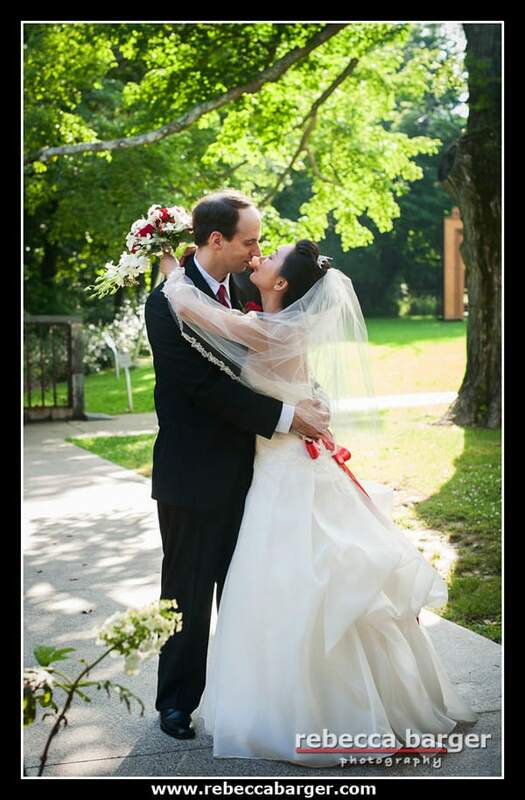 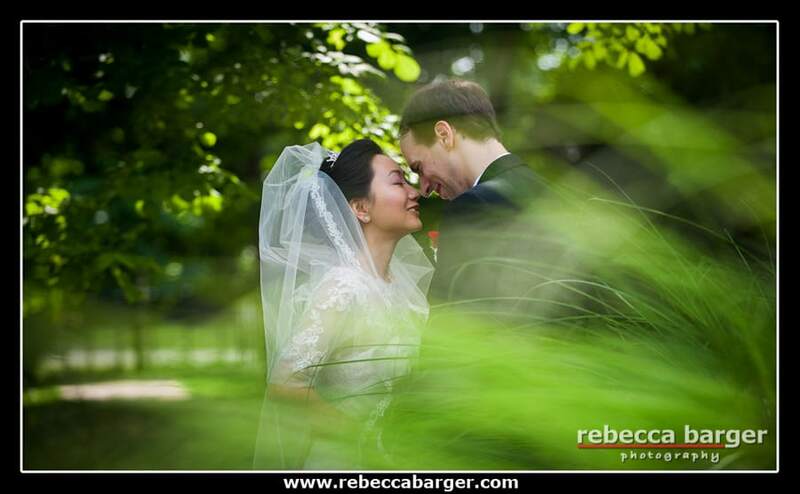 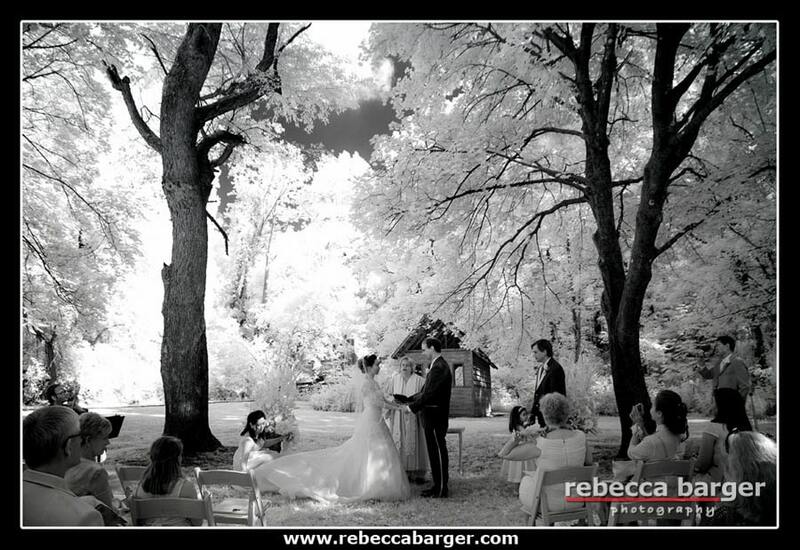 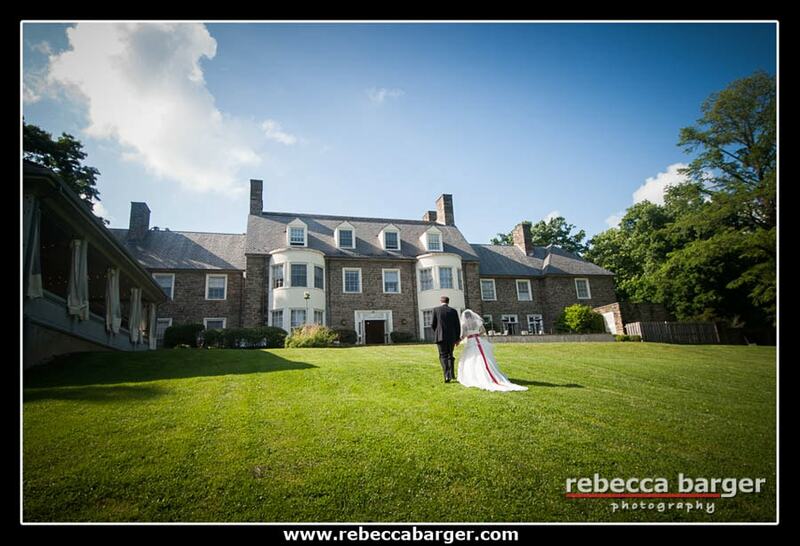 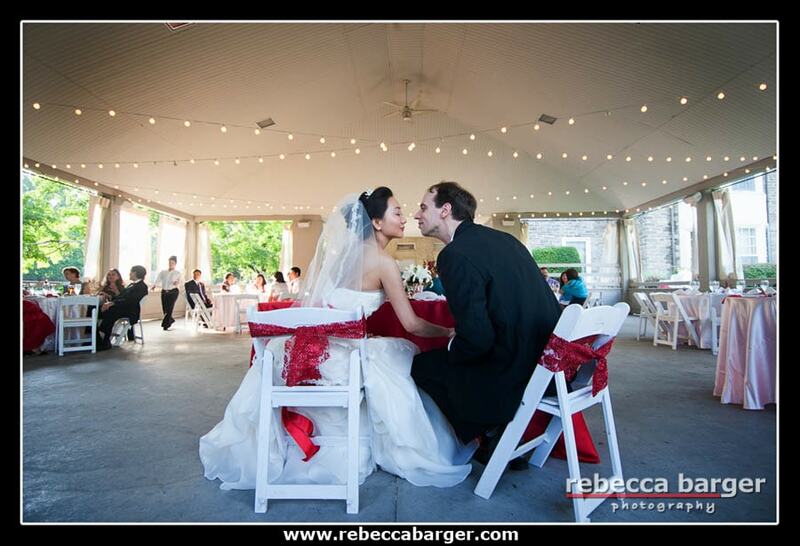 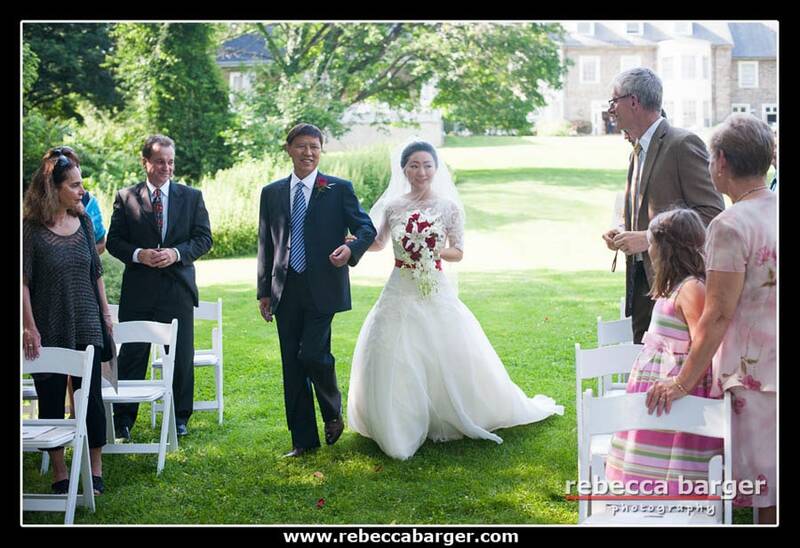 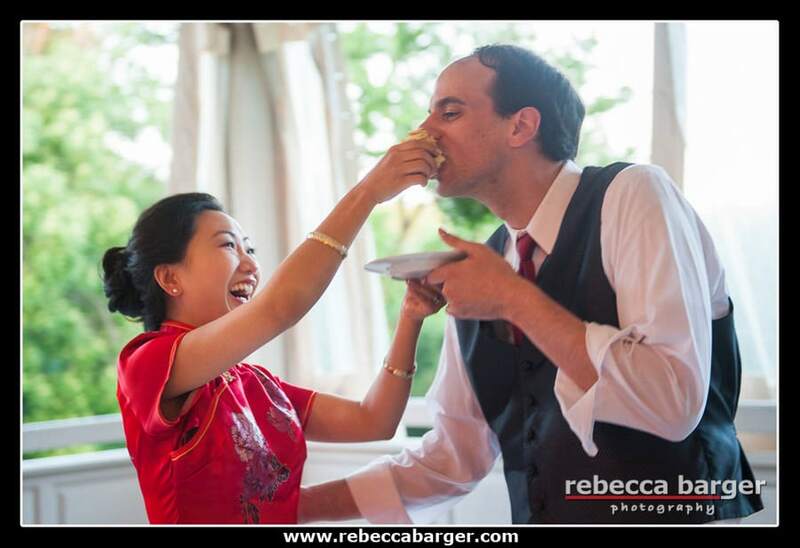 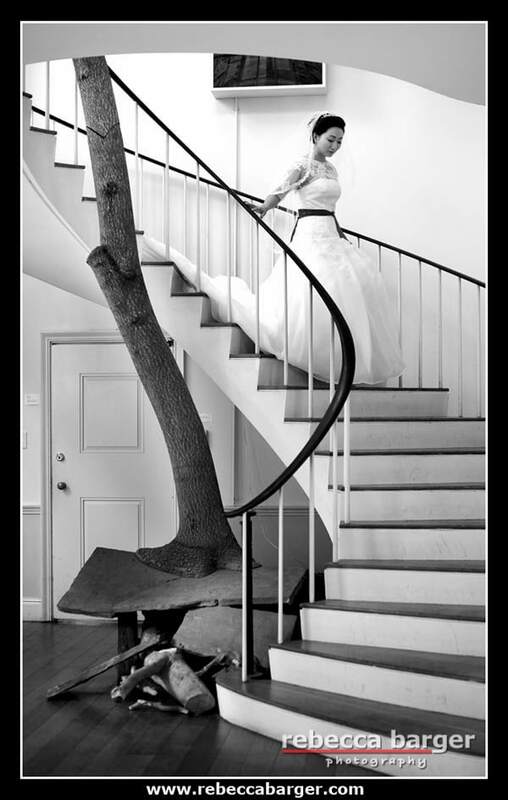 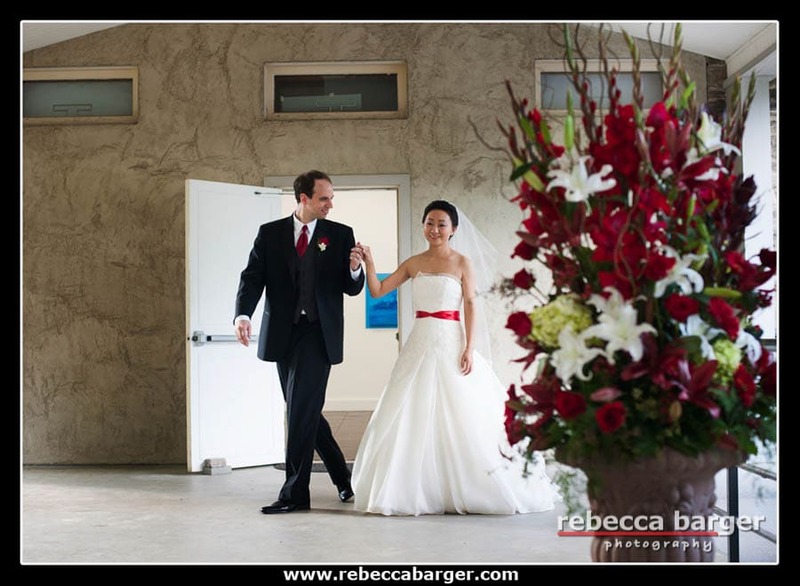 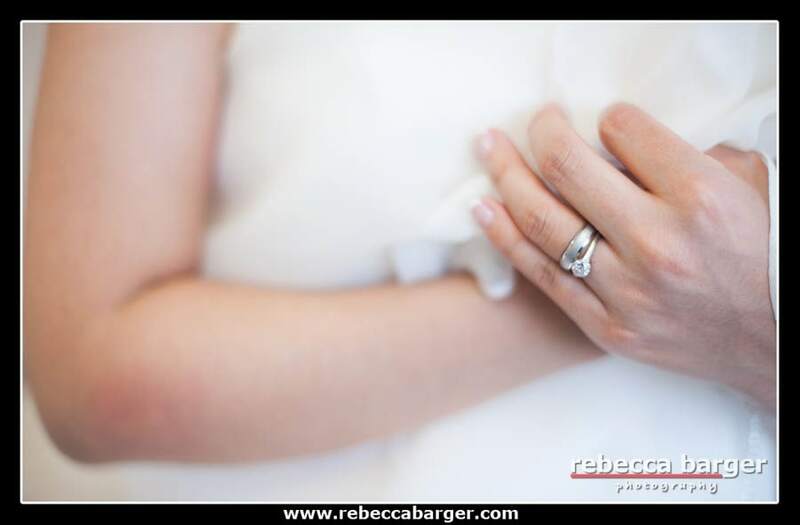 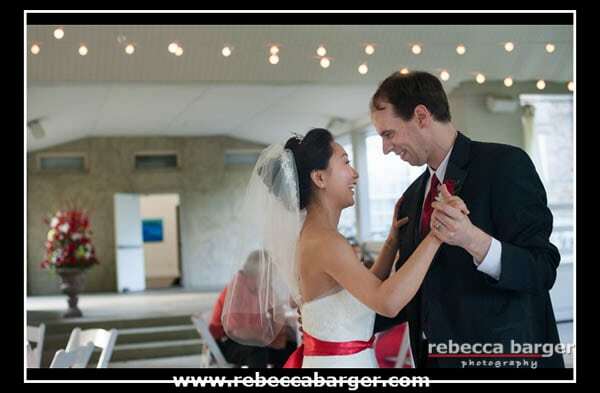 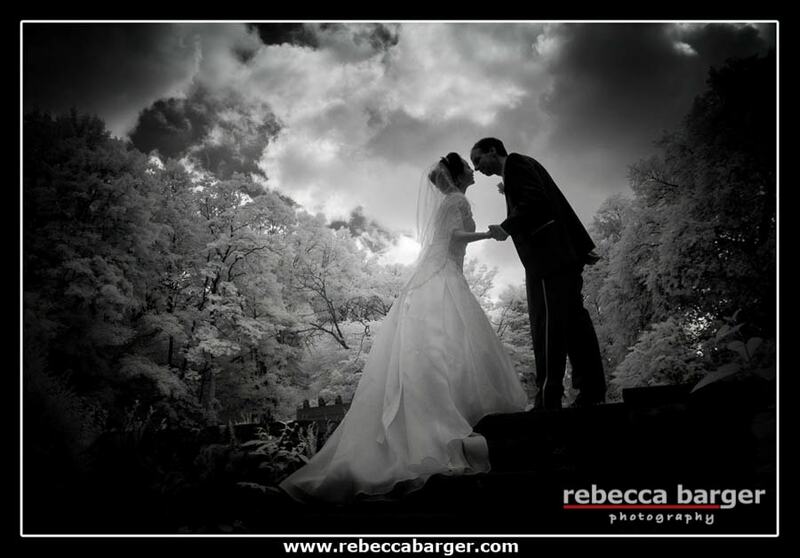 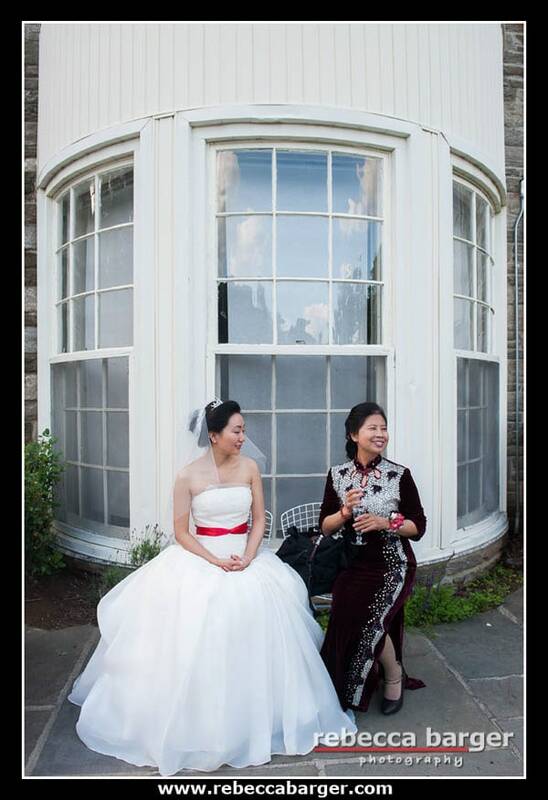 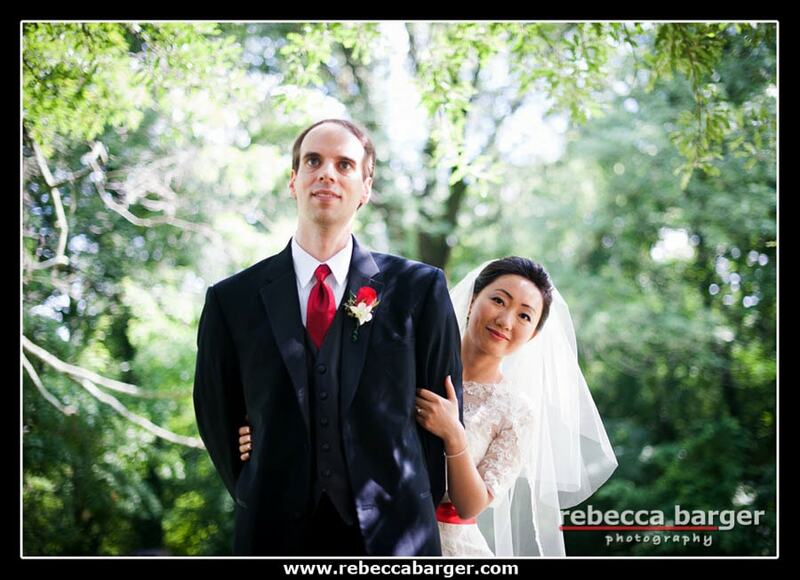 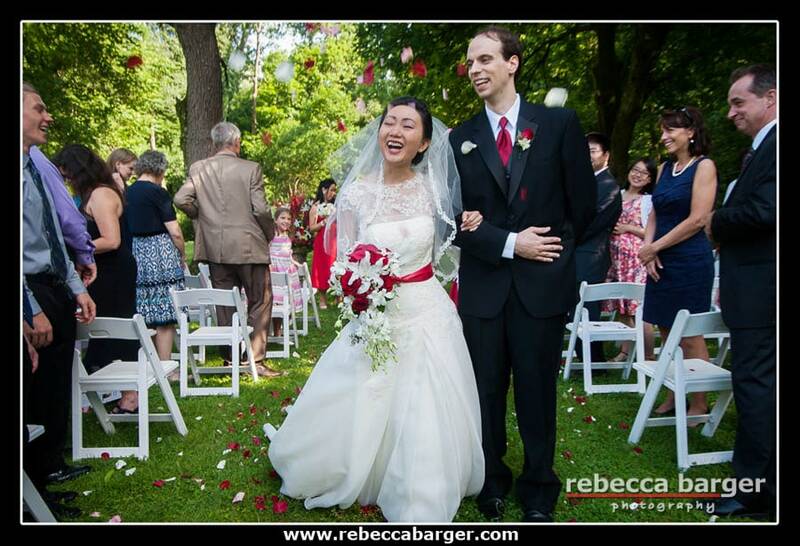 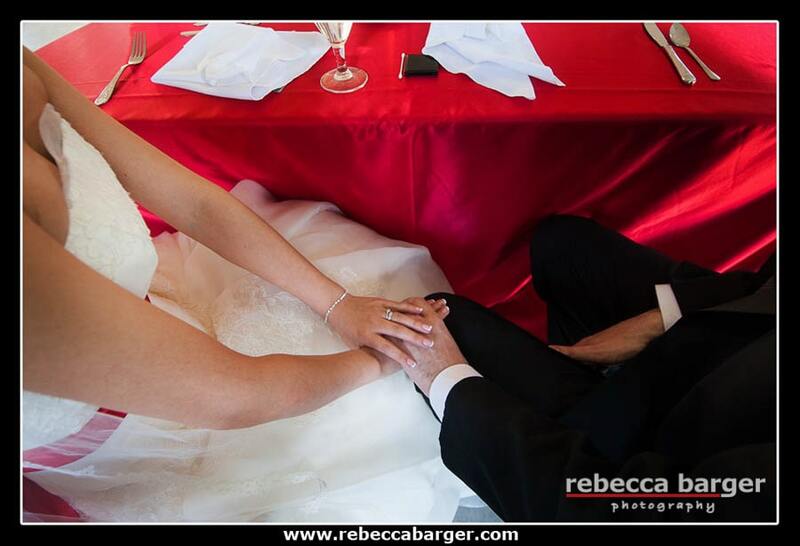 Jia & Jason married at the beautiful Abington Art Center in June. 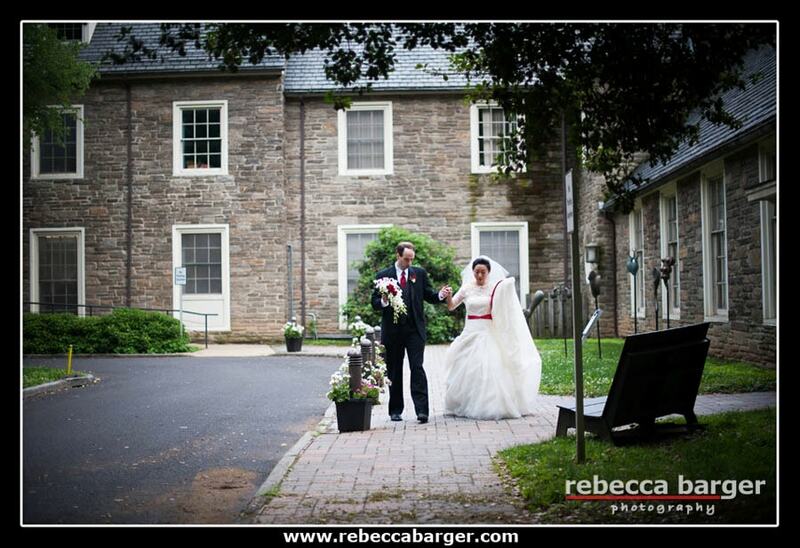 Wedding Catering by Jenkintown’s Curds and Whey. 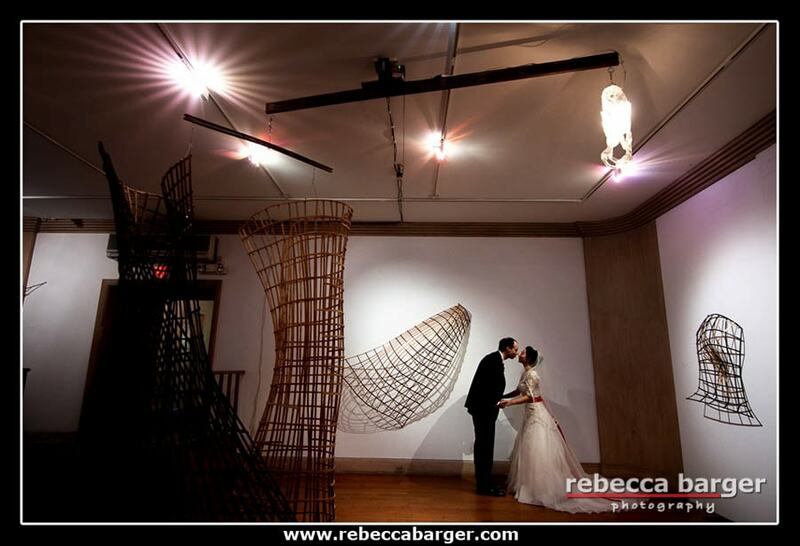 Love the tree stump growing up through the floor in the foyer of the Abington Art Center. 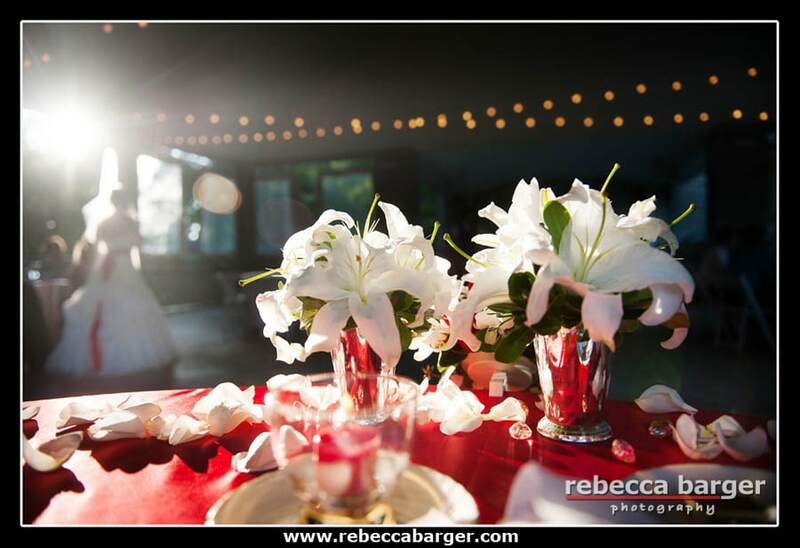 Wedding floral design by Kremp’s Floral in Willow Grove. 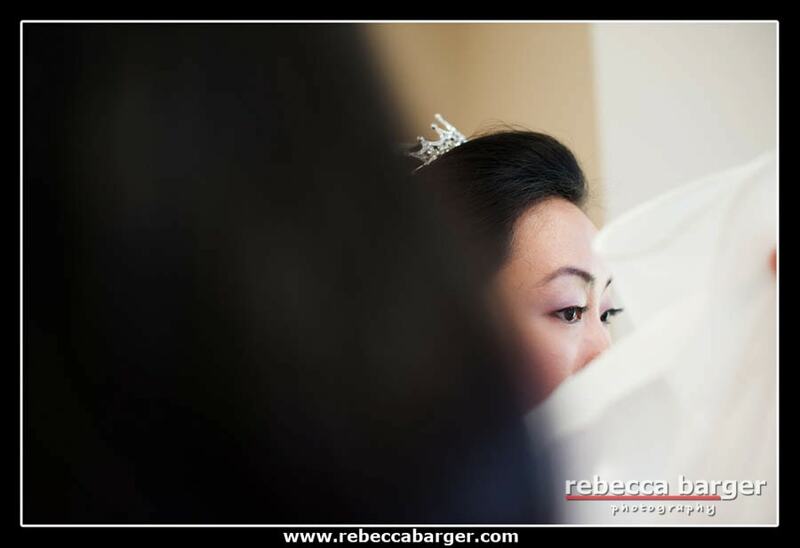 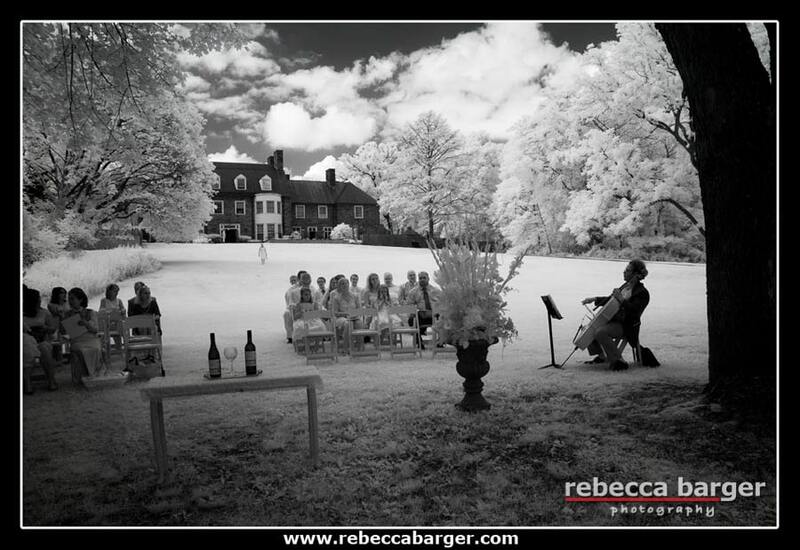 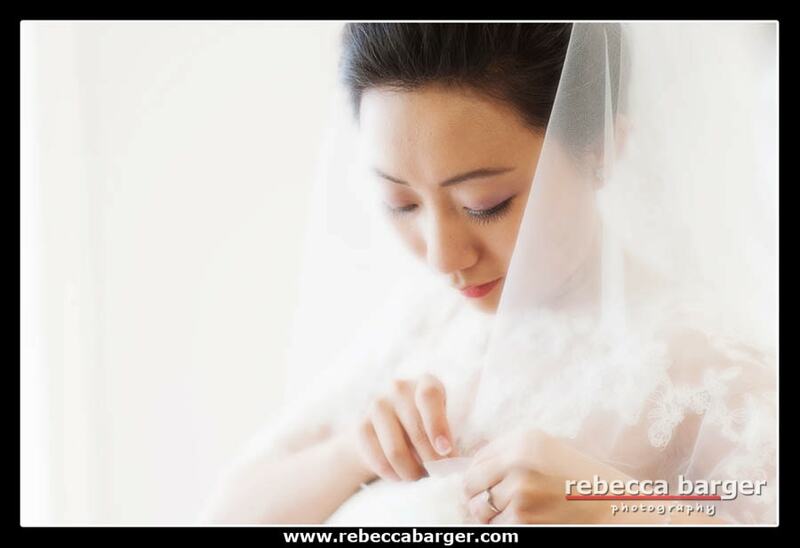 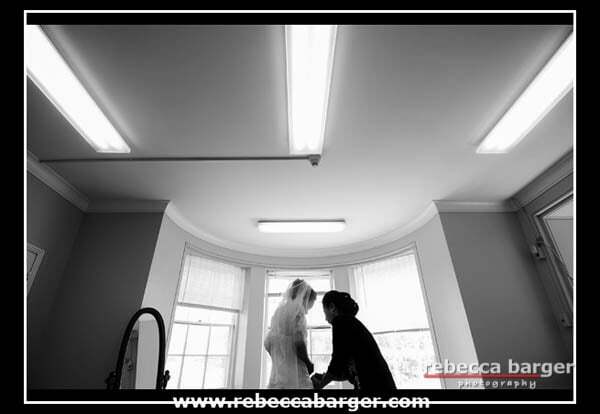 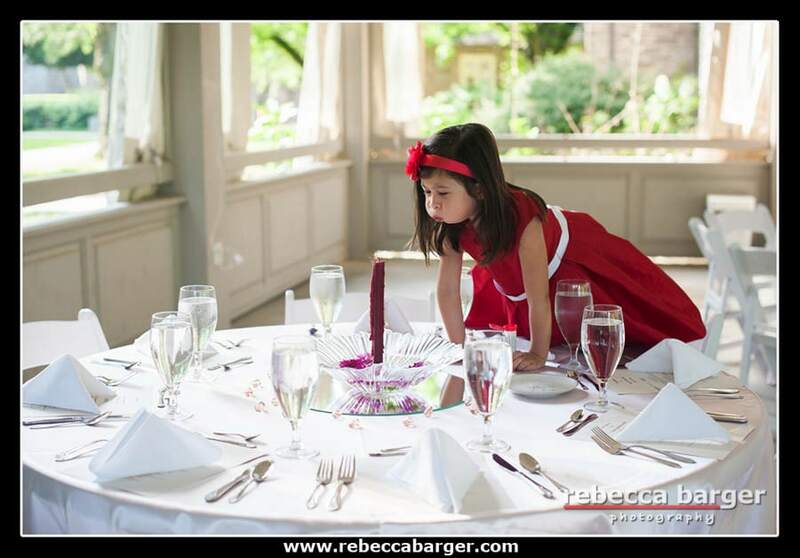 Rebecca Barger Photography wedding images and Curds n Whey Catering in Jenkintown. 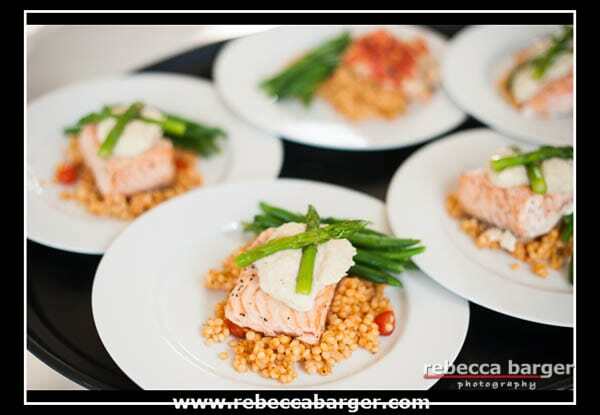 The salmon was fabulous!